While Android 5.1 has been making the rounds, it appears that at least one former flagship model will not be receiving it. 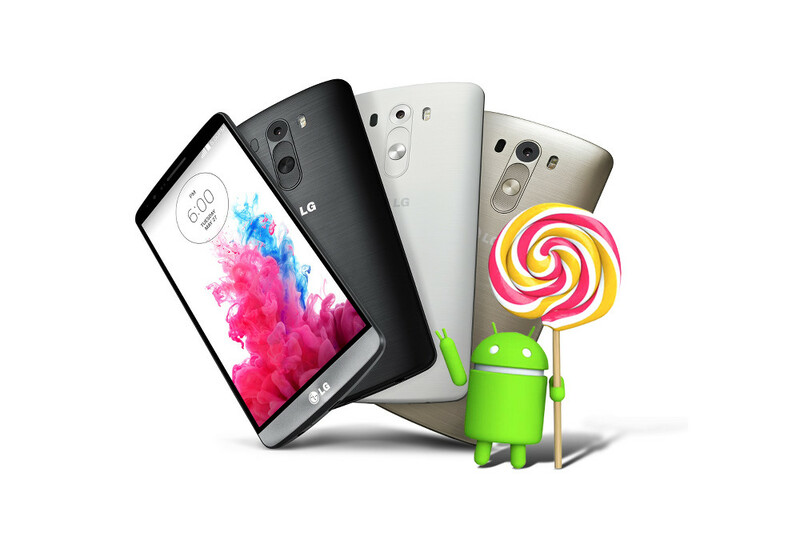 According to a social media post made by LG Hellas, there are no immediate plans to send out the latest Lollipop build to the LG G3. The manufacturer has recently released its current top-of-the-line handset in the LG G4, which comes with Android 5.1 pre-installed. While the LG G3 might not receive Android 5.1, that is no reason for those currently using the device to get upset. Obviously the handset has the specs to run the new build of Android, so one theory has LG skipping ahead to Android M from the current Android 5.0 build that is powering the former flagship. Skipping builds is nothing new to LG. After all, the LG G3 itself went from Android 4.4.2 directly to Android 5.0, skipping a couple of minor updates along the way. If this theory does pan out, LG will no doubt include all of the added features and fixes found in Android 5.1 with the Android M update.